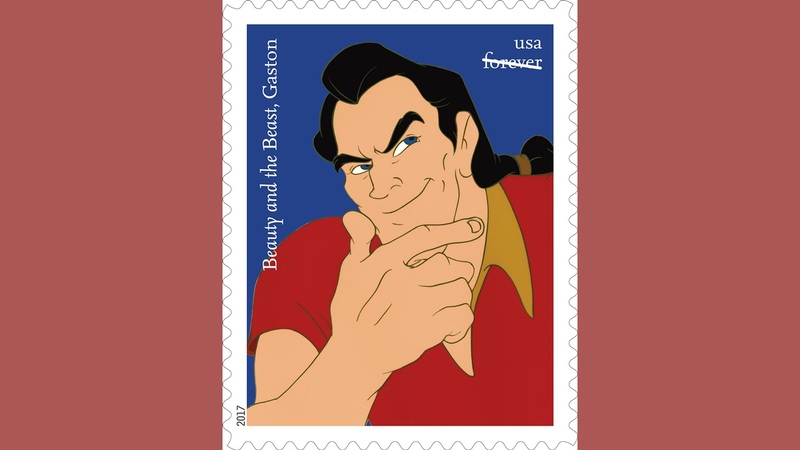 ANAHEIM, Calif. -- The U.S. 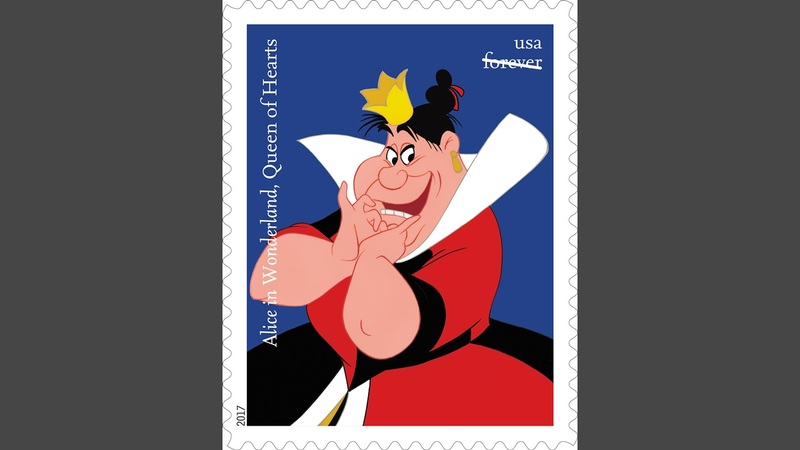 Postal Service is celebrating the rich legacy of the Walt Disney Studio's Ink & Paint Department with a new sheet of 20 Forever stamps featuring 10 classic Disney villains. 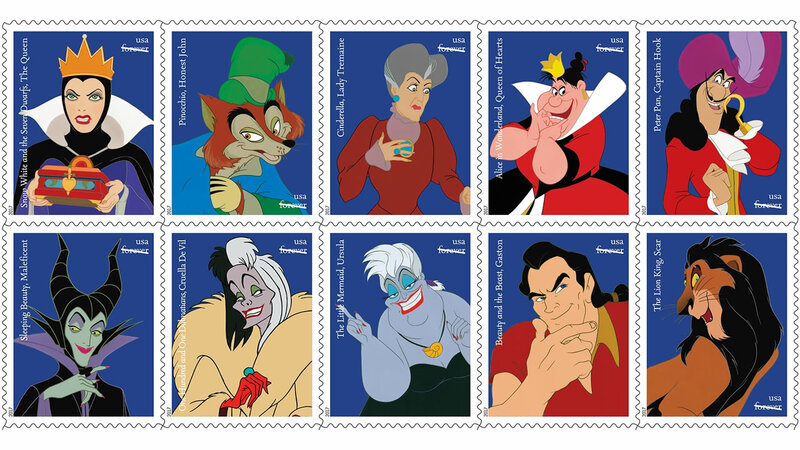 They include the Queen (Snow White and the Seven Dwarfs), Honest John (Pinocchio), Lady Tremaine (Cinderella), the Queen of Hearts (Alice in Wonderland), Captain Hook (Peter Pan), Maleficent (Sleeping Beauty), Cruella De Vil (One Hundred and One Dalmatians), Ursula (The Little Mermaid), Gaston (Beauty and the Beast), and Scar (The Lion King). 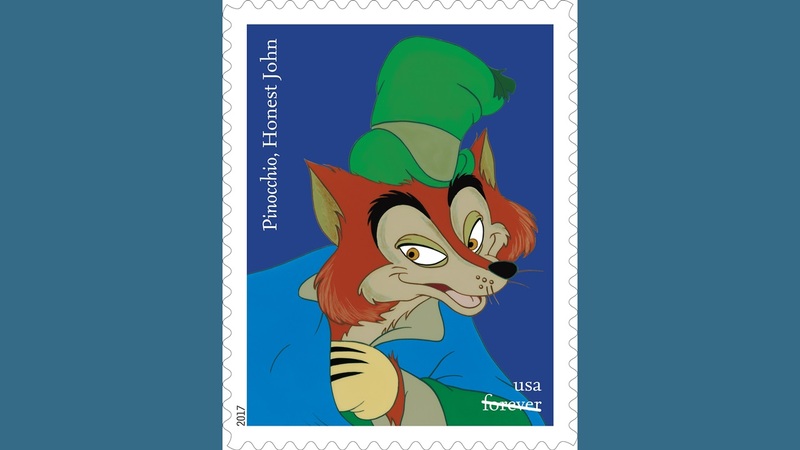 At the D23 Expo in Anaheim on Saturday, the U.S. 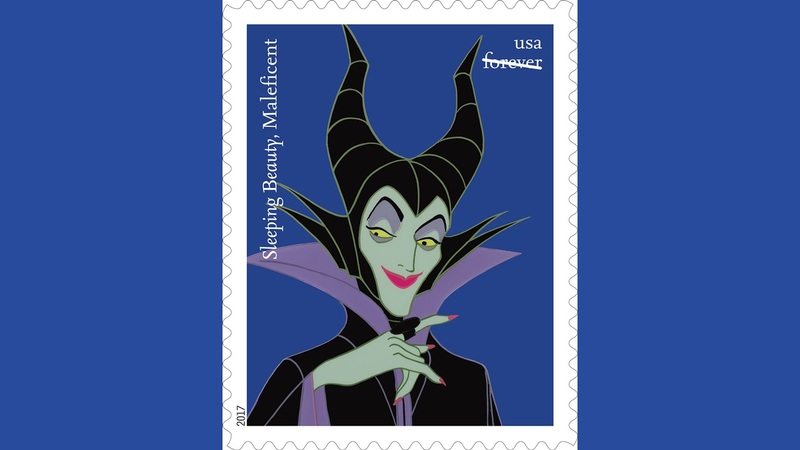 Postal Service showed off the stamps to celebrate the popular evil characters. 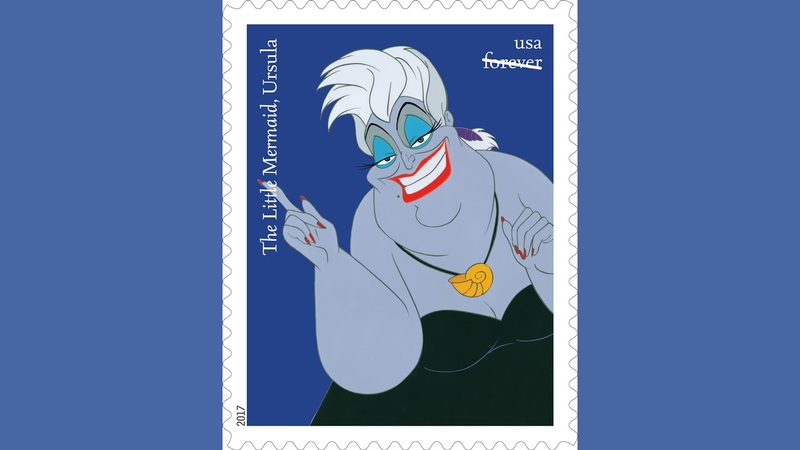 The U.S. 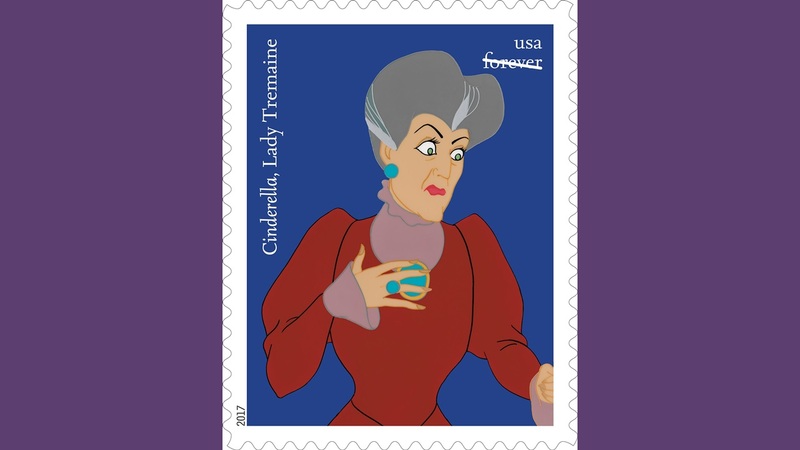 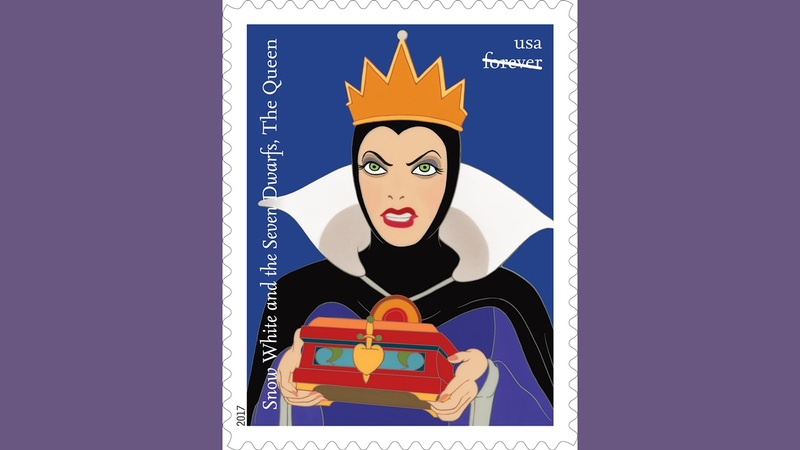 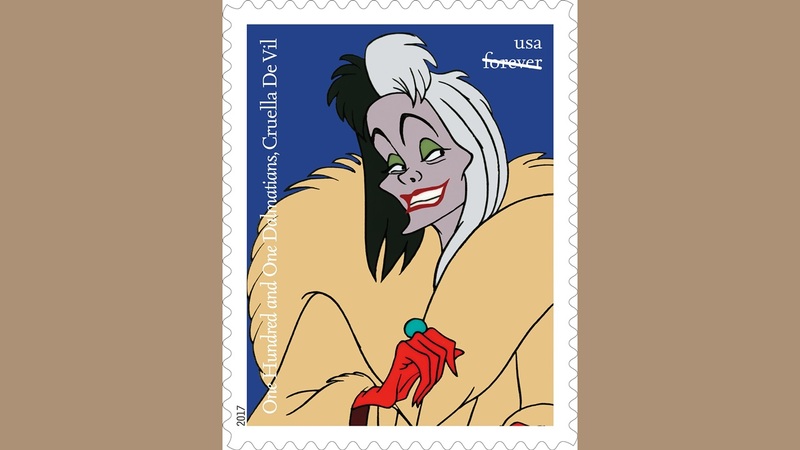 Postal Service at the D23 Expo in Anaheim shows off their new 20 Forever stamps featuring 10 classic Disney villains. 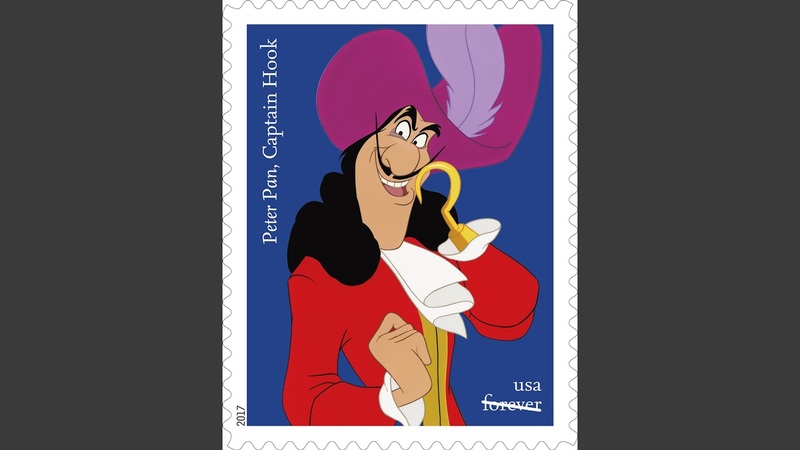 Beginning in 1923, Disney's Ink & Paint Department helped create the company's classic animated films. 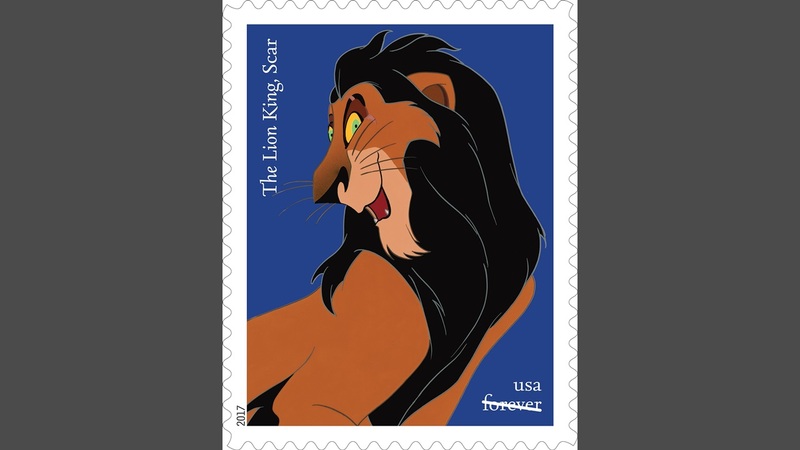 CLICK HERE to learn more about the stamps.